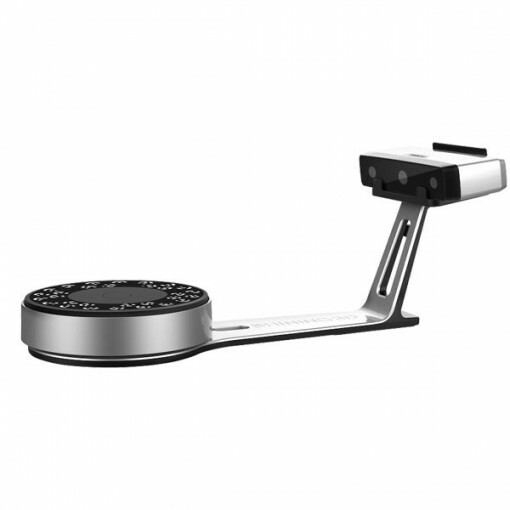 The EinScan-SP (Platinum) is a desktop 3D scanner by the Chinese manufacturer Shining 3D. 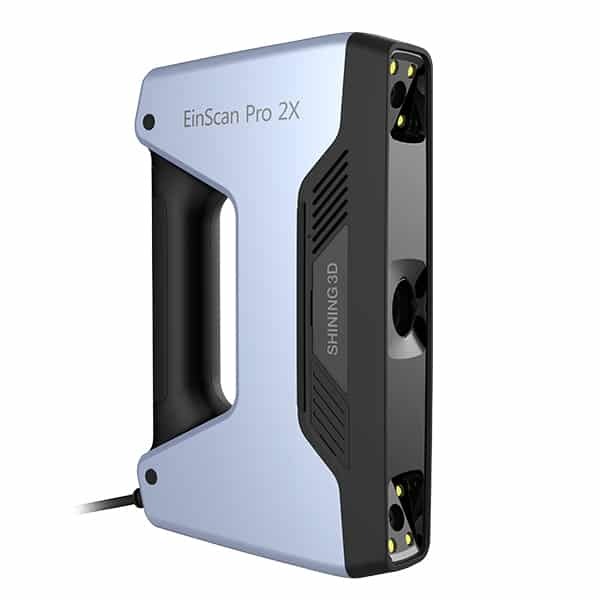 The EinScan-SP is a cost-effective desktop 3D scanner for professional use. It was launched in April 2017 as the new version of the EinScan-S, the acclaimed desktop 3D scanner. With its upgraded functionalities and improved performance, the EinScan-SP is designed for professional applications. 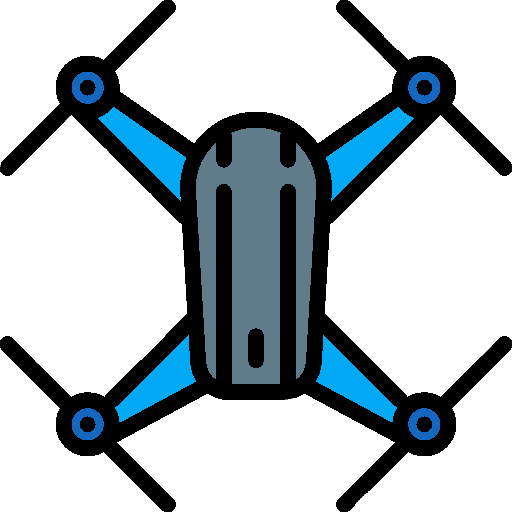 They can range from reverse engineering to product design or cultural heritage preservation. For an in-depth look at the EinScan-SP, take a look at our review. 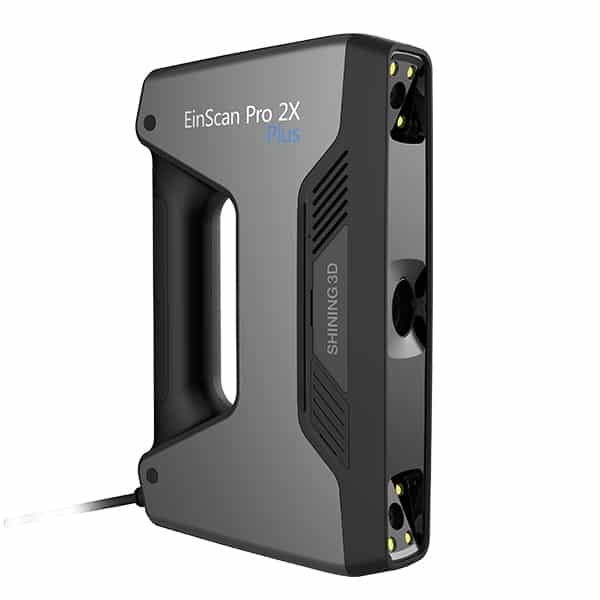 The EinScan-SP is a powerful desktop 3D scanner targeting prosumers. It is able to capture the geometry of small to medium size objects in three dimensions. 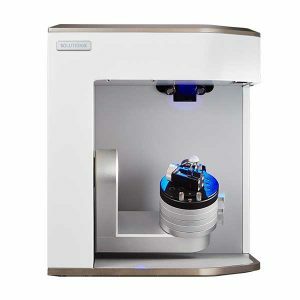 The EinScan-SP uses structured light technology and offers two 3D capture modes: Fixed Scan and Auto Scan. The Auto Scan mode is uses a turntable with markers to capture objects from a 360° angle. It is a versatile and fast 3D scanner that offers high quality results. This 3D scanner is suitable for a wide range of professional applications. Speed: the SP takes only 4 seconds to complete a single 3D scan, and can achieve a full 360° scan under one minute with its turntable. 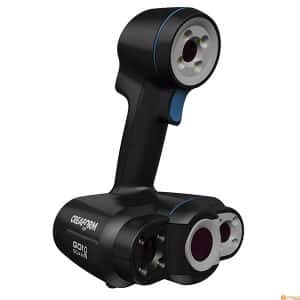 High-quality scans: this 3D scanner is capable of capturing fine details with a high resolution (0.17 mm point distance) and offers an accuracy of 0.05 mm. High precision alignements: the EinScan-SP offers several calibration and alignement options in order to obtain optimal quality scans. This 3D scanner is delivered with markers to be positioned on the objects to be captured. Its turntable also comes with built-in markers to allow for greater precision when using the Auto Scan mode. Easy-to-use: this 3D scanner is easy to set up and does not require calibration. Additionally, its software includes an interesting auto-alignment feature and a one-click 3D scanning option. Higher accuracy: the SP version offers a 0.05 mm accuracy while the SE has a 0.1 mm accuracy only. Larger scan volume: with the EinScan-SP it is possible to capture areas up to 1200 x 1200 x 1200 mm in Fixed Scan mode, while the EinScan-SE’s maximum scan volume is 700 x 700 x 700 mm. Faster 3D scan speed: the SP version allows to scan faster, only taking 4 seconds to capture an object in Fixed Scan mode. Using the Auto Scan mode for a 360° scan using the automatic turntable, the SP takes under one minute. Alignement options with markers: the SP 3D scanner comes with a set of markers to position on the object and markers that are already on the turntable. The EinScan-SE, however, only offers manual alignement. The EinScan-SP costs $2,499 (see on Amazon).